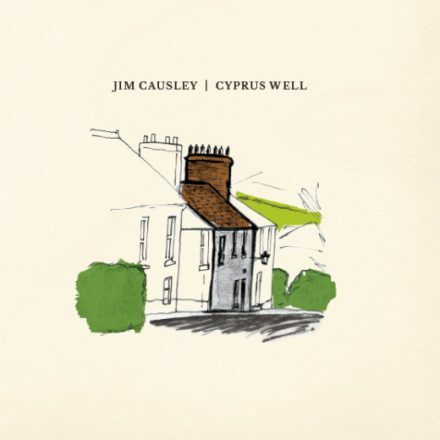 A one-of-a-kind opportunity, never to be repeated; in 2013 Jim and a small group of musician friends were given access – by a kindly member of the Charles Causley Society – to Cornish poet Charles Causley‘s tiny Launceston cottage ‘Cyprus Well‘, for five short days to record an album of his poems which Jim had set to music. The house was about to be refurbished by the Charles Causley Trust but at this present stage everything in the house was left exactly as Charles had left it before he died ten years hence. it was a magical week for all involved and even though the recording lacks the flawlessness of a professional studio set-up, the warmth and the atmosphere of the poets own house and his very own piano permeate the entire album. 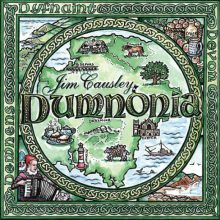 Jim was joined by Welsh-Canadian harpist Ceri Owen-Jones, vocalist Julie Murphy as well as members of Cornish super-group Dalla and the Pete Berryman Jazz Trio. All tracks were recorded in Cyprus Well except for one: ‘Trusham‘ which was recorded in the ancestral Causley Family cottage of Mount Pleasant in Trusham, Dartmoor. This album is truly unique in today’s auto-tuned world and a touching snapshot of a particular place and time.